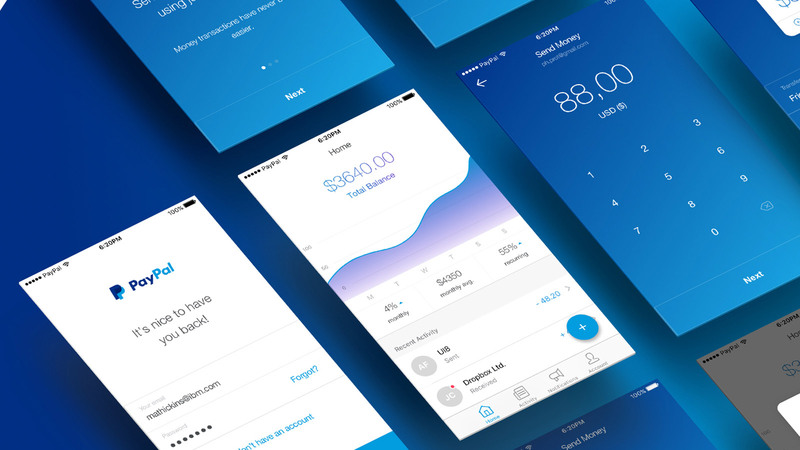 PayPal seems to be one service that a lot of designers use for UI design or concept redesigns. I quite like that because it’s a finance application. It’s in a way not towards social/user generated content where it’s all about style or beauty. It’s about money, balance, transfers and stuff like that. Filippos Protogeridis shared a good one on his Behance profile.The simple and super elegant UI design, it is more image heavy when necessary, like on the promo page and utilitarian when it needs to be. Overall I quite like this concept, much more than the official and current design. Below you can see a bit more of the project. Filippos Protogeridis is a user interface and interaction designer, focusing on product design in the technology industry. He is the Head of Design at Yatzer, while also working with several companies as a product designer, namely Transifex, Welcome, Incrediblue and e-FOOD.